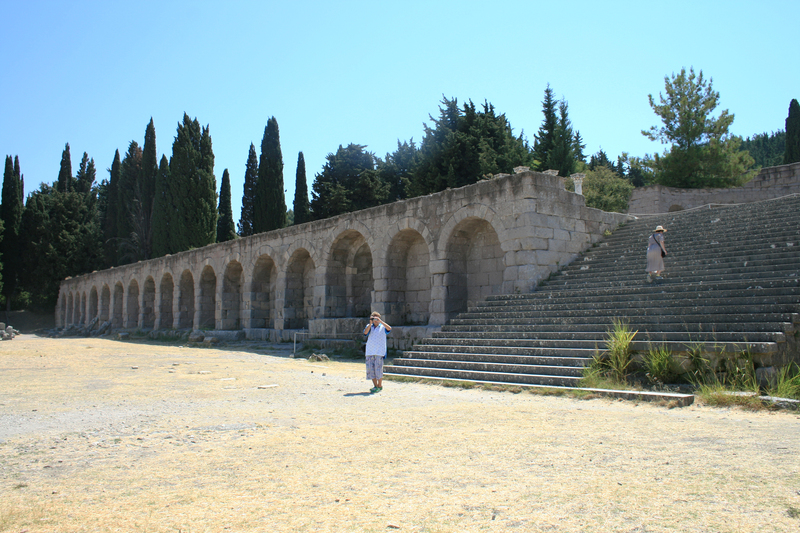 Walk on the site of history’s first medical hospital, Asclepeion, founded by Hippocrates the Father of Medicine. This ancient site, was a place of worship, was also a center for healing and wellness, based on the teachings of the Father of Medicine. Experience a live re-enactment of the Hippocratic Oath that is performed on a regular basis. Currently, the well-preserved monument of, Asclepeion, is set over three levels and includes several temples, Roman baths, gateways and a banqueting hall. It is worth noting that this is not the most easily accessible site for people with mobility issues. The terrain is quite steep and there are many stairs to climb.